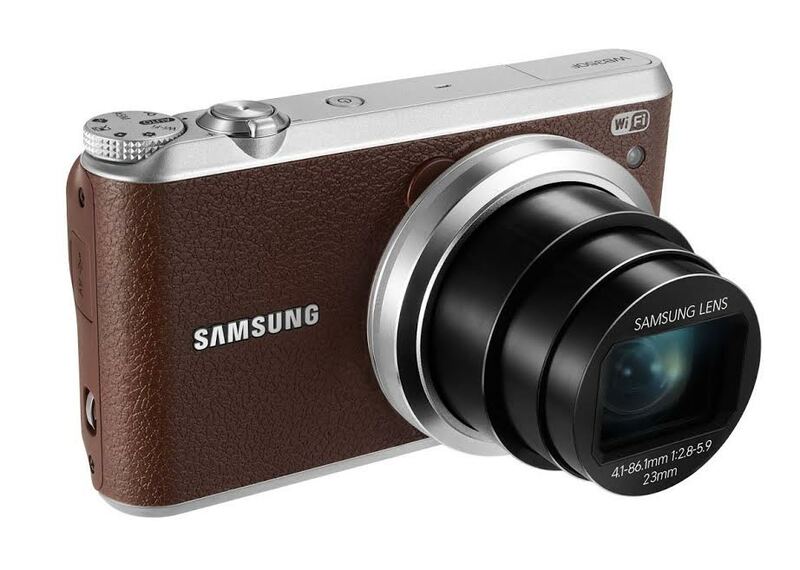 Samsung WB350F is a great choice if you are looking for a handy point-and-shoot digital camera. It is also a nice example to why you should not shop based on the specs alone. Specs-wise, Samsung WB350F is decent, but not very impressive. However, the real power of this compact digital camera lies in the great, comfortable design and built-in smart features. With the built-in wireless connectivity, you can share your pictures and videos seamlessly to Android and iOS devices, or upload them straight to your social media! Samsung WB350F is armed with a 16 MP BSI CMOS image sensor for superior performance in low-light conditions. The picture quality is decent. It manages to deliver good crisp and fine details with vibrant and vivid colors. With 80 – 3200 ISO, there is some adaptability to answer to some challenging light conditions. But then again, in terms of picture quality, Samsung WB350F is not the best in the class, making it not fully suitable for professional purposes. For casual and family use, Samsung WB350F is great. Samsung WB350F comes with a 23-483mm F/2.8-5.9 zoom lens. This lens is very powerful, as it can provide up to 21X optical zoom. That is a great feat. With this lens, you can shoot astonishing images from a distance. Samsung WB350F can also record Full HD 1080p videos. Perhaps the best features of Samsung WB350F is the wireless connectivity and built-in smart apps. Samsung WB350F comes with Wi-Fi and NFC for easy and quick file sharing with your smartphones, tablets, and laptops. The smart apps make it as if the camera is an actual smartphone; Samsung WB350F can perform direct social media uploads and automatic backup. There are also All Share, Mobile Link, Direct Link, and Email features. There is also the Remote Viewfinder, which allows you to control the camera remotely via your smartphone or tablet. All of these features make Samsung WB350F very convenient and practical to use. SMART Features: Social Media Upload, All Share, E-mail, Direct Link, Mobile Link, Photo Beam, Remote Viewfinder, PC Auto-backup. Check the best price of Samsung WB350F here!